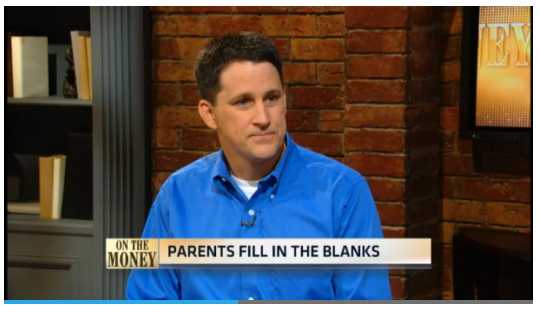 Tim Sullivan, founder of TeacherLists.com talks with CNBC ‘On the Money” about growing school supply lists and how the pressure of school budgets is being passed on to parents during second biggest shopping season of the year – back-to-school. Click here to watch the video. The has expanded from the time I was in school. Kleenex and liquid hand soap were always common but now, more items are needed. Copy paper, hand sanitizer (a sanity saver), paper towels and baby wipes come in handy. I just finished helping sort through supplies at the school. Just hope they hold up past the midway point of the school year.